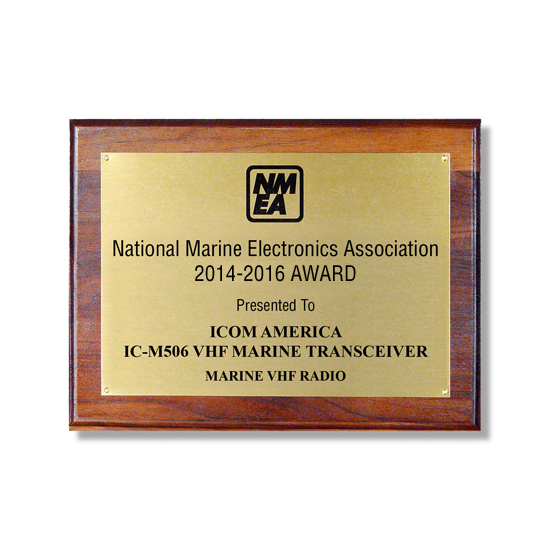 The M506 series gives customers the option of a full featured VHF fixed mount, radio with an integrated AIS receiver or radio with AIS plus NMEA 2000® connectivity. 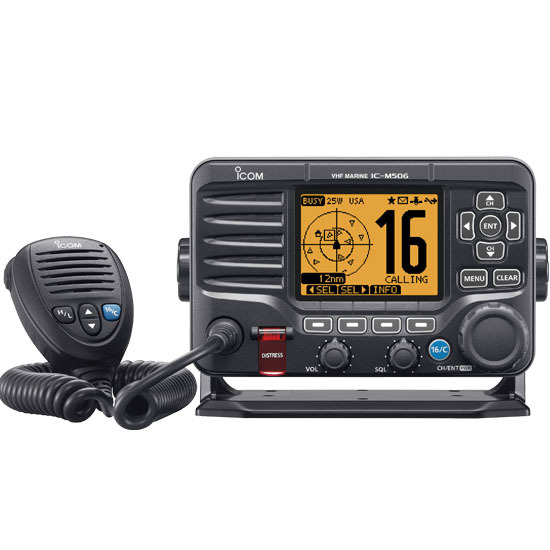 The M506 is packed full of features including ‘Last Call’ voice recording function, ‘Active Noise Cancelling’ technology plus Icom’s new intuitive menu-driven user interface and large dot matrix display making it really easy to use. 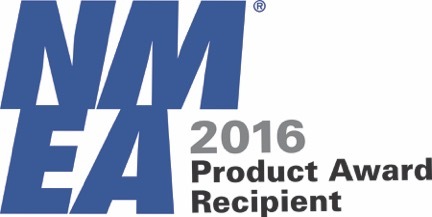 Icom’s M506 has received the NMEA Best VHF Radio Product Award for 3 straight years 2014-2016. 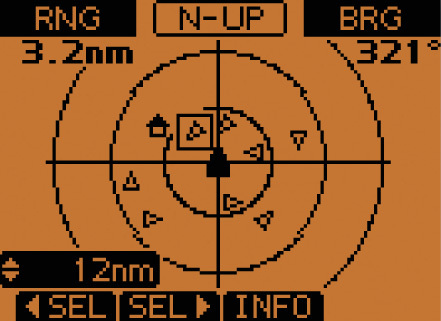 The M506’s with the integrated AIS receiver can show AIS vessel traffic information on the display. The AIS target call function allows you to easily set up an individual DSC call. 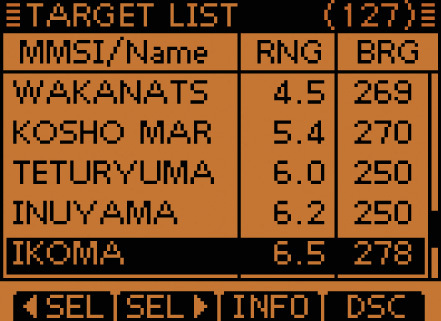 The Plotter, Target list and Danger list can be toggled on the display. 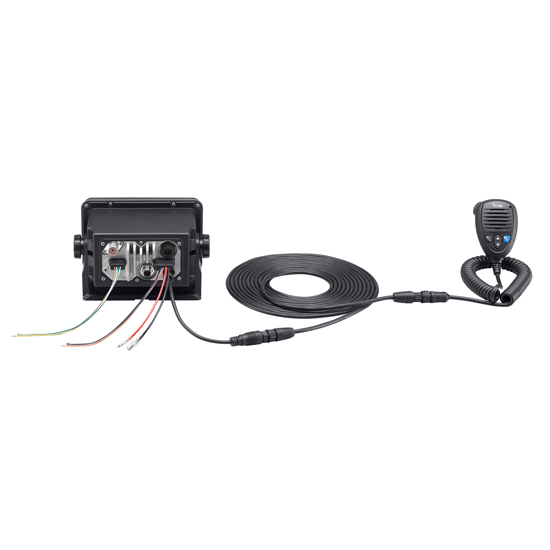 With the plug-and-play functionality of NMEA 2000, the M506 can easily connect to a NMEA 2000 network and interconnect with other equipment. 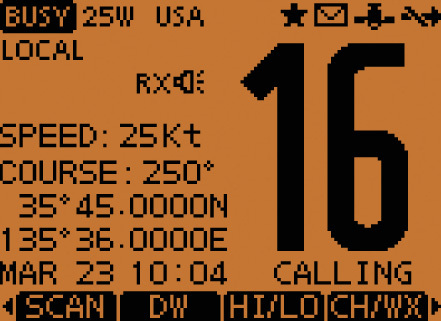 Also the NMEA 0183 input/output can be used for external GPS/NAV interface. The optional COMMANDMIC, HM-195B/SW provides second station capability for using the M506 from a separate cabin or tower. 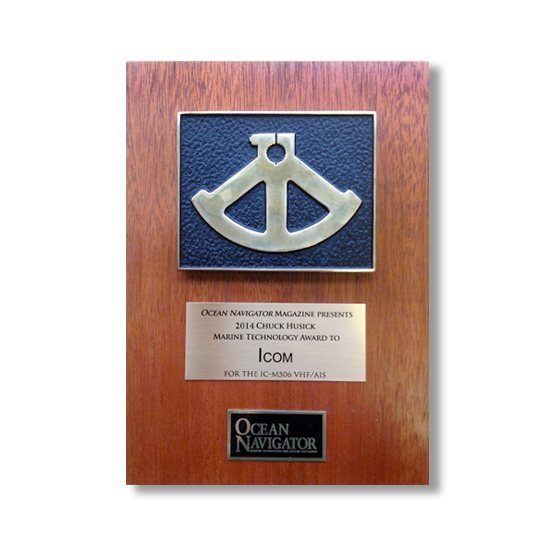 Most functions including DSC and AIS functions can be controlled from the COMMANDMIC and can be used as an intercom between the radio and the COMMANDMIC.